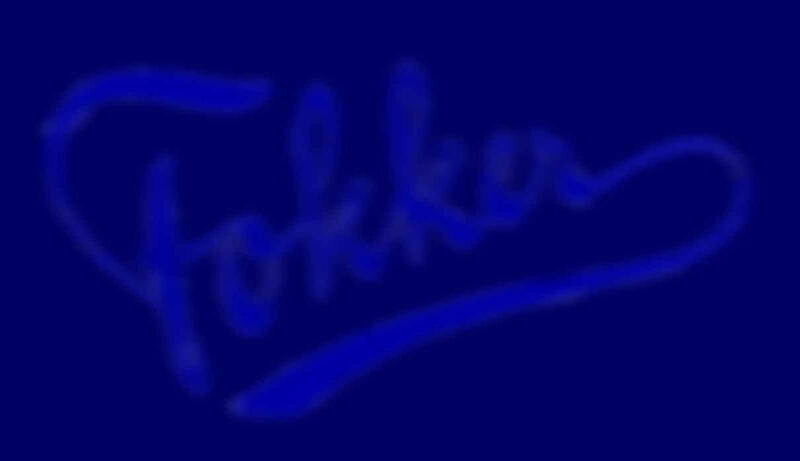 The Fokker D.2. was based on the Fokker M.17. prototype but had a reduced wingspan, a larger fusulage and a approved shape. 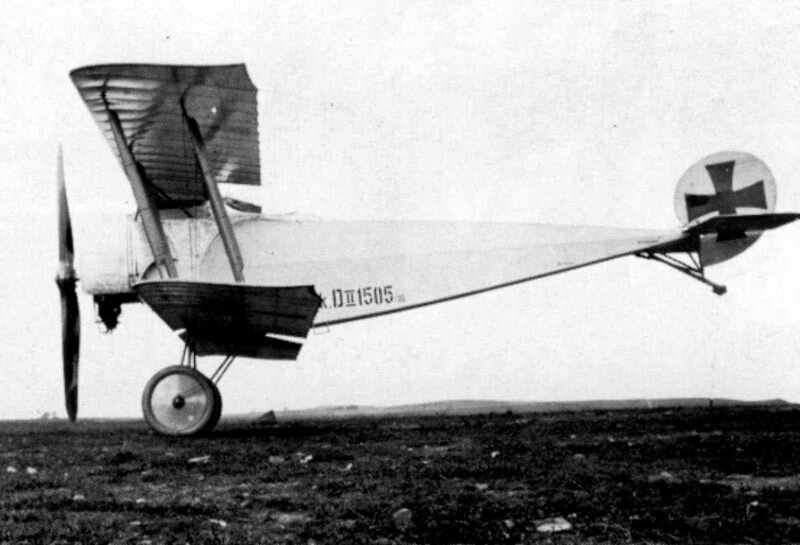 It was a later design by Martin Kreutzer, bur was finished before the D.1. The D.2. had the same construction as the D.1, was however equipped with a 100 Hp Oberursul U.1 starengine. It reach a maximumspeed of 150 km/h with this engine. The relationship between the designs was a reverse one: The D.1. 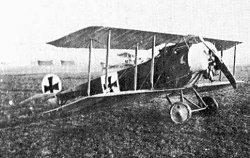 (Fokker M.18) was a development of the Fokker M.17, the fighter version of which was the D.2. The D.2. was a bit smaller and the rotary engine was much lighter than the liquid-cooled one of the D.1. The D.2. however had better performance, but it was still insufficient. The D.2 had his maidenflight in the spring of 1916 and was obviously not strong enough to take up with the newest models of the Allies. With the development of the Fokker D.3 this problem was solved by using the stronger U.III starengines and a stronger fusulage.